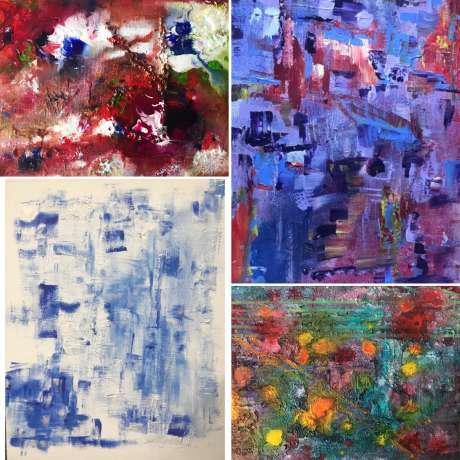 •Come see Lydia Marek’s compilation of colorful, textured, acrylic paintings at Gallery at 23. Lydia has exhibited at many galleries in Richmond and is a West Elm local artist. For more of her work go to www.lydiamarek.com. • TO JOIN: Simply come to attend any time between 5-9pm.